“Handmade in England for over 100 years” isn’t a label that can be copied or delivered easily. Nor is it one we take lightly. England is famous for its quality manufacturing and we are proud to uphold this tradition through our unique methods and our Master Craftsman, who undertake a ten year graduation. Our professional artisans are carefully selected, exhaustively trained and continually developed to ensure that our standards never slip to ensure you receive only the very best England has to offer. 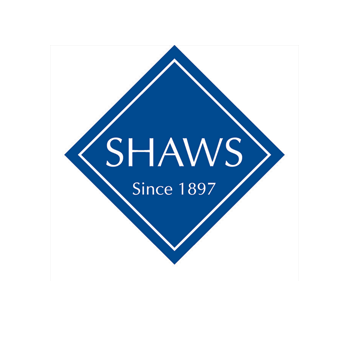 Buying a handcrafted sink, tap or accessory from Shaws of Darwen means you can trust in the fact that your purchase represents quality, authenticity and craftsmanship. That’s the reputation our business has established and built on since 1897 and it’s one that translates into the unique products we have created with care and skill for all those years. The history and heritage represented by Shaws is very important to us, but the distinctive Shaws designs are not just confined to traditional kitchens. The clean lines, tighter corners and slimmer walls of our Classic Collection sinks are perfect for any modern home. Our promise is to deliver you a product of the highest quality, safe in the knowledge that it is manufactured using the best possible materials by highly skilled Master Craftsmen. Our Aftersales processes and warranties also ensure you will be looked after well after your purchase date.